This year the conditions in New Zealand were pretty quick across all three legs – almost no winds, and pleasant temperatures that seemed to be not too hot and not too cold. An adjustment of 7:49 is the fastest I have seen in recent years, leading to a new course rating of 4:34. The conditions probably helped, but it was amazing to see a new swim record by Dylan McNeice (44:26, improving on Brent Foster’s 44:47 from 2004) and an overall women’s record by Meredith Kessler (9:05:45, improving on her own record of 9:08:46 from last year). 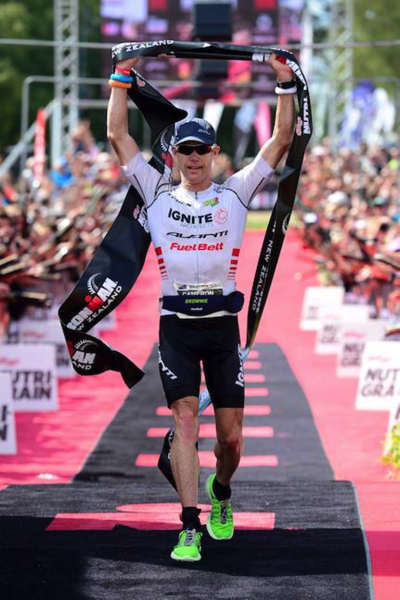 Cam Brown continues to amaze: He won his 11th New Zealand title, and improved his own record of being the oldest male IM winner (now at 42 years, 8 months and 15 days). He was a bit behind after the swim, but bridged up to the front and slowly pulled away. Terns was still close to him in T2, but Cam quickly put some time into Terenzo and posted the fastest bike and run to win by six minutes. Just one week after his big win in Dubai, Terenzo had a solid day: He was in the lead for some time on the bike, then ran a 2:55 marathon to finish second. The race for third came down to the wire: Challenge Wanaka winner Dylan McNeice struggled a bit on the bike after his swim course record, but found another gear at the end of the run and chased down Alex Reithmeier, securing a New Zealand podium! There was never a doubt in the women’s race: Meredith Kessler posted the fastest times in all three legs, even closing the day a new personal best for an Ironman marathon! 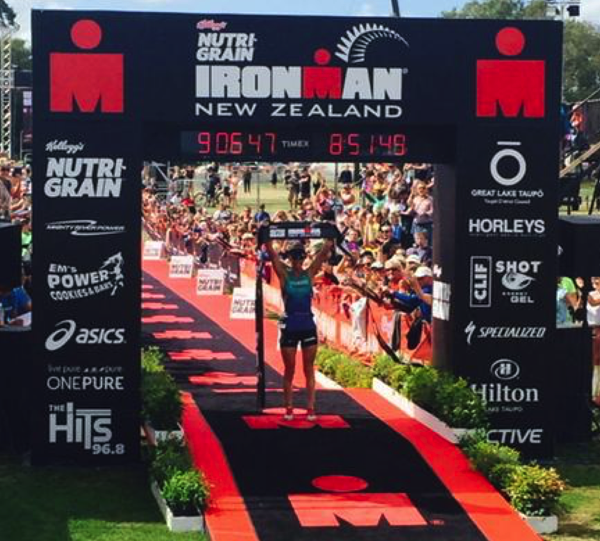 An impressive, dominating performance that gives her breathing room to properly build for Kona now. Even if Gina Crawford (also only two weeks after winning Challenge Wanaka) didn’t have a good day (as indicated by red times in all legs), she was never really challenged for second place. The final spot on the podium was taken by Melanie Burke. Thanks for the feedback! 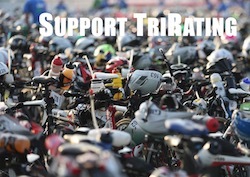 I have looked a bit closer at a couple of race reports. With regards to the Pros, swimming conditions were great and it was very flat without any chop in the morning. During the bike, there seems to have been some rain early on, but that cleared away quickly. The run seemed to be pleasant with some sun and nice temperatures. Things have been different later in the day. Clearly – as you indicated – it seemed to get windier as the day progressed. But judging from the data, it didn’t affect the Pros.